In January, United Way of Hays County partnered with myfreetaxes.com to bring Hays County residents free, easy and convenient online tax-filling. Individuals and families that made $57,000 or less in income for 2012 qualify for this premium service. One Text Message Can Save Up to 75% on Your Medicine! Now, United Way of Hays County makes it easy for everyone to get help, both online and off. 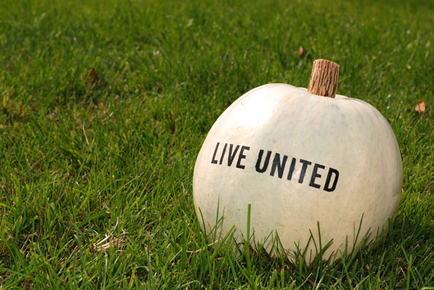 United Way of Hays County is proud to announce three additional partner agencies for 2013. GENaustin, Centro Cultural Hispano de San Marcos and the Hays County Dispute Resolution Center join the list of UWHC partner agencies to receive allocated funding in the new year.